Your home is a place that should reflect you and the way you want to live. Susie Ries has the ability to tap into your lifestyle and create an environment around it. No matter your taste or budget, Susie is able to design your space exactly how you didn't even know you wanted it. Susie Ries is the owner of Susie Ries Interiors, Inc., a Twin Cities-based interior design firm, specializing in high-end furniture, rugs and accessories for residential clients. Susie has been helping her clients pursue their dreams for their homes for over two decades. Many of her clients have continued to return to her during that entire time, appreciating the imaginative vision and personalized service she brings to the entire design process. She builds her business mainly through referrals, thanks to the enthusiasm and passion she brings to each project on which she works. She has brought personality and practicality to houses all over the Twin Cities. And when her clients move within Minnesota or to Florida, Arizona and Chicago, Susie goes along to create a new home for them. She's also skilled at commercial spaces - from salon/spas to golf clubs to offices. Her personal values are also her corporate values: Recognized quality furnishings at the most affordable possible price, bold and imaginative color, creative layouts, and over-the-top customer service. 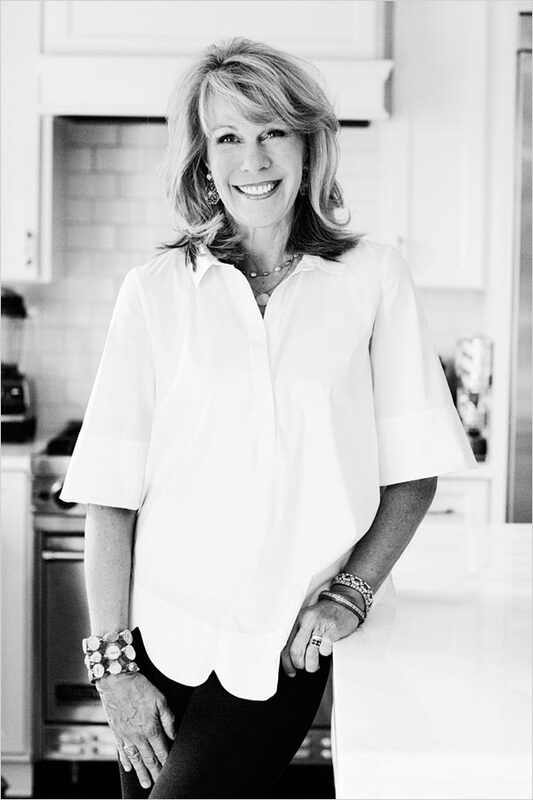 Susie began her design career at the Dayton’s Home Store (now Macy’s) in Edina, before forming her own firm in 2009. She has a Bachelor of Arts from Texas Christian University and an interior design certification from Century College.